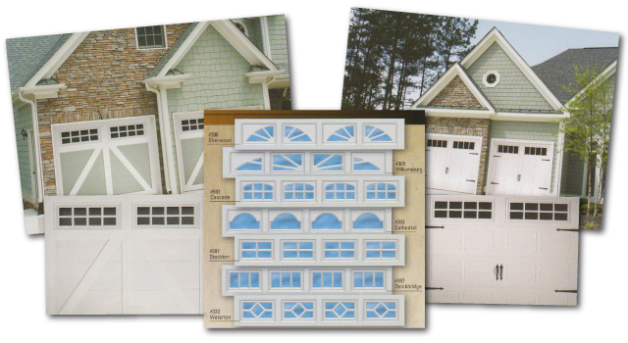 Enhance the beauty of your home by installing a new residential garage door. We offer many styles from brands such as Doorlink, available in different colors, including white, almond, desert tan, sandstone, brown and black. We also have a variety of window options to choose from in long and short panel designs. We also carry the latest MyQ accessories for your family home. Light switches and plugins can be operated from your smart phone. As well as the security of knowing your garage door is closed when you are not home to check it. We also have a variety of window sections to choose from. For more information on doorLink please CLICK HERE! When looking for a quality electric opener go no further for the best LiftMaster® has to offer. Choose between ½, ¾, chain-drive, belt-drive, or our jackshaft openers. We also offer swing-gate openers. We carry the latest MyQ accessories for your family home. Light switches and plugins can now be operated from your smart phone. The security of being able to turn lights on and off from your phone so you never have to come home to a dark house again. This will give you the option of opening and closing your garage door from anywhere. Giving you the security of knowing your door is closed when you are not home to check it. As well as getting notifications every time your garage door opens and closes so you know when your family has arrived home safely. We stock everything you will need to keep your residential garage door running like new, including springs and cables for those unfortunate breaks. While you should conduct monthly safety checks and provide limited maintenance, an annual visit from our trained door technicians can keep your residential garage door operating safely and smoothly for a long time. If you want to request a consultation and free estimate, or you need repairs on your existing overhead door, contact Terry Overhead Door today!